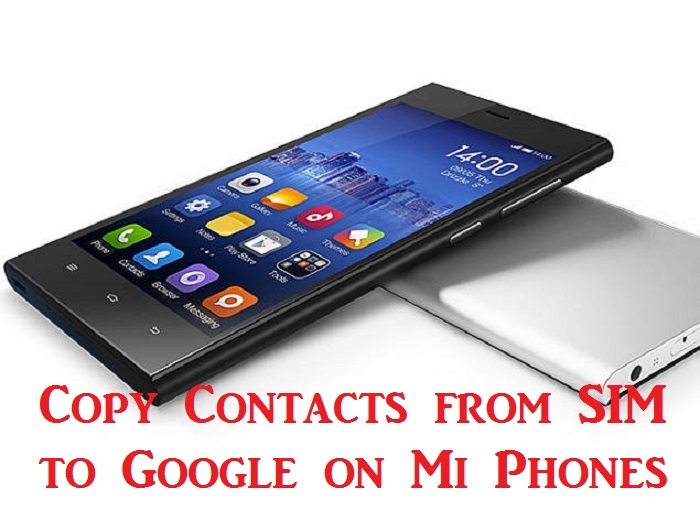 Many Mi and Redmi phone users find it difficult to copy contacts from SIM to Google account. 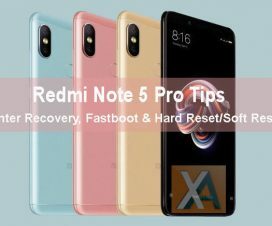 So, here we have shared simple tutorial that guides you step by step process involved in copying contacts from SIM card to your Google. 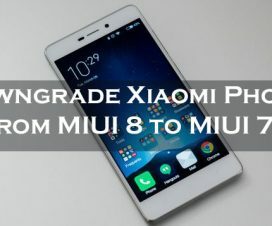 There is no need to install any third-party Android app for transferring contacts but it can be done from device settings itself. The good thing is that you have the option to select which contacts are to be transferred or else you can choose all the contacts at a time. 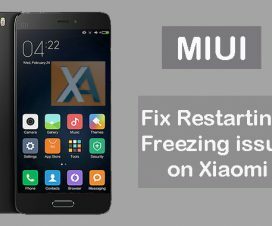 Step #1: Firstly launch Contacts app on your Mi device. Step #2: Now you need to tap on Menu button and choose Import/export option. 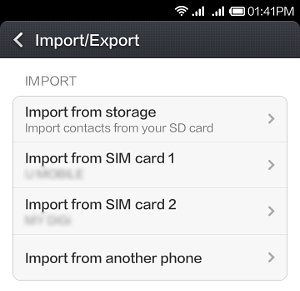 Step #3: Depending upon your requirement, choose any one from Import from SIM card 1 or Import from SIM card 2. Step #4: Now you need to select the account where the contacts are to be copied. Select ‘Google’ if you have to copy the contacts to your Google account. Step #5: Marks individual contacts or tap on select all to copy all the contacts. Step #6: Tap on “Import”. Step #7: There you go! 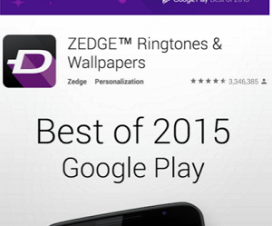 The contacts will start copying to your Google account.